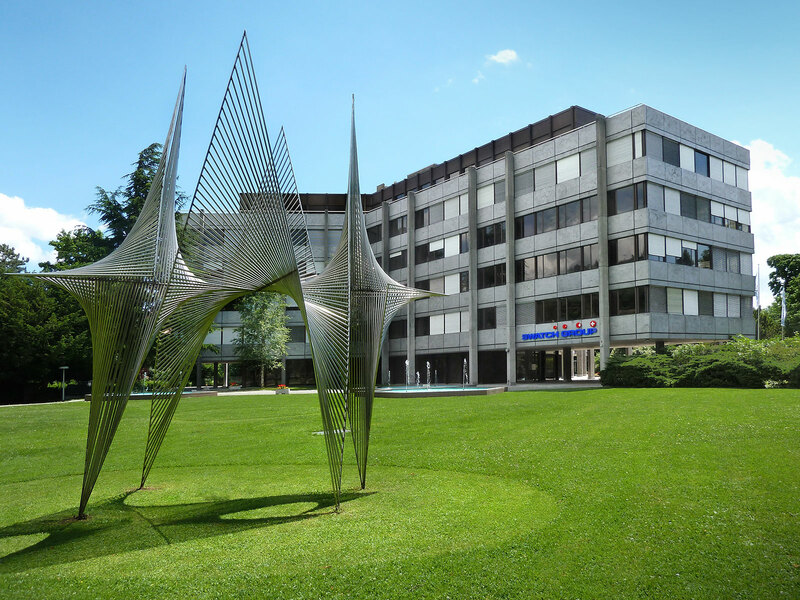 After softening up the market last week with a warning about dismal profit and sales for the first half of 2016, the Swatch Group has just announced its half-year results. The numbers are mostly poor, though Swatch Group management expects a better second half. The owner of brands like Omega and Longines saw revenue declined 12.5 per cent, while operating profit fell 53.6 per cent. Net profit was down 52 per cent. Compared to a year before, the group’s shares (SWX:UHRN) are down almost 32 per cent. Sales declines in Europe were driven by diminished tourist numbers, particularly Chinese and Russian visitors. Recent terrorist attacks further hit sales to tourists. In contrast, sales in Mainland China perked up, possibly propelled by the increased duties on foreign purchases by Chinese nationals. The group’s pricier brands, namely Breguet, Blancpain, Glashütte Original, Omega and Longines, performed especially well in China. On the other hand, the situation in Hong Kong remains depressed. While wholesale (meaning sales to authorised retailers) remained weak in the world’s largest luxury watch market, with wholesalers being stubbornly pessimistic, retail sales (via Swatch’s own stores) have apparently bottomed out. The production division, encompassing its movement and component makers like ETA and Nivarox, suffered a decline. That’s a consequence of fewer orders and even cancellations by third parties, something that can be seen as the long term impact of Swatch Group’s decision to tighten movement supply to external brands. Amidst all that, Swatch Group kept the number of people its employs essentially the same, since its management expects things to turn around in the second half of 2016. The Swatch Group predicts positive factors to kick in for the second half, including more tourists in Spain, Italy and the U.K. (thanks to a weak sterling pound post-Brexit). Another boost is expected from the Rio Olympics, of which Omega is a title sponsor. So the group expects sales in the second half to pick up, resulting in a full-year result similar to that of 2015, something an analyst quoted in Bloomberg termed a “a bigger miracle”. The Swatch Group also foresees a recovery in demand for its products in 2017, and since it is neither cutting workforce nor investment, the group states its will be able to “rapidly meet increasing demand”.